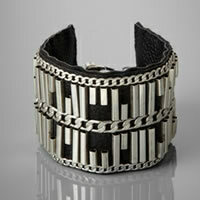 Cuff Bracelet in silverBe the first one to write a reviewReg. 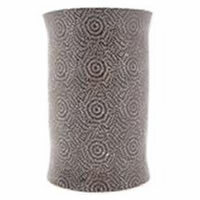 Price $44.00 $7.99 On Sale! 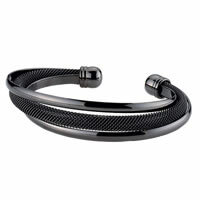 Cuff Bracelet in blackBe the first one to write a reviewReg. 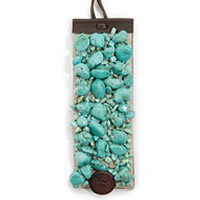 Price $44.00 $7.99 On Sale! 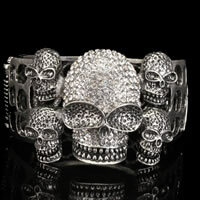 ZAD Wide Silver Metal Firework Design Cuff BraceletBe the first one to write a reviewReg. Price $49.99 $5.99 On Sale! 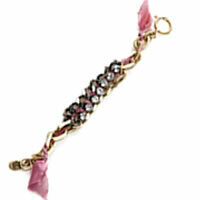 BCBGeneration Embellished BraceletBe the first one to write a reviewReg. Price $55.00 $39.00 On Sale! 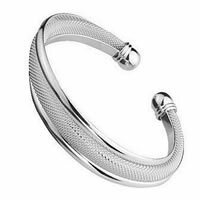 Love Bracelet SetBe the first one to write a reviewReg. Price $56.99 $19.99 On Sale! 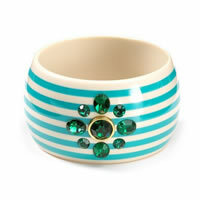 Juicy Couture Large Striped BangleBe the first one to write a reviewReg. Price $68.00 $5.99 On Sale! JUICY COUTURE War Of Love Pink Ribbon & Chain BraceletBe the first one to write a reviewReg. Price $78.00 $16.99 On Sale! 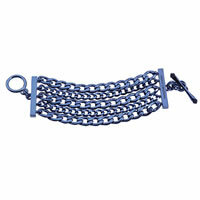 JUICY COUTURE War Of Love Blue Ribbon & Chain BraceletBe the first one to write a reviewReg. Price $78.00 $16.99 On Sale! 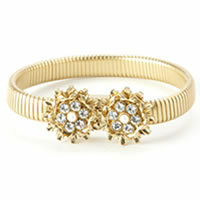 JUICY COUTURE Luxe Bracelet Be the first one to write a reviewReg. Price $88.00 $25.00 On Sale! 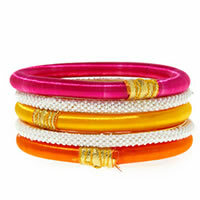 ROSENA SAMMI Yellow/Orange/Pink Set of Five BanglesBe the first one to write a reviewReg. Price $90.00 $45.00 On Sale! 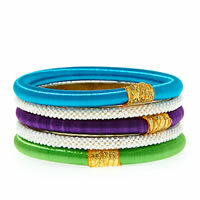 ROSENA SAMMI Green/Purple/Turquoise Set of Five BanglesBe the first one to write a reviewReg. Price $90.00 $45.00 On Sale! 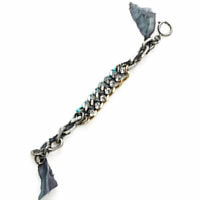 Lucky Brand Turquoise Stitched BraceletBe the first one to write a reviewReg. Price $99.00 $69.00 On Sale! Sumni Lucky Black Cat Charm BraceletBe the first one to write a reviewReg. Price $99.99 $18.99 On Sale!